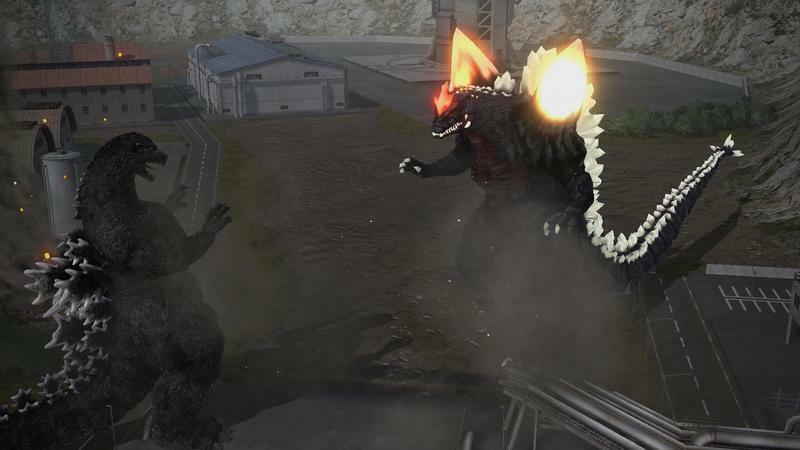 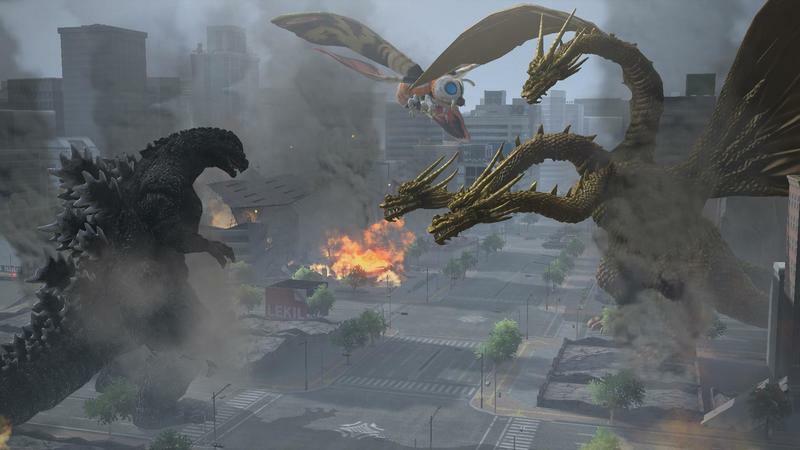 The latest trailer for Bandai Namco’s Godzilla VS game for the PlayStation 4 plays out on two different levels. 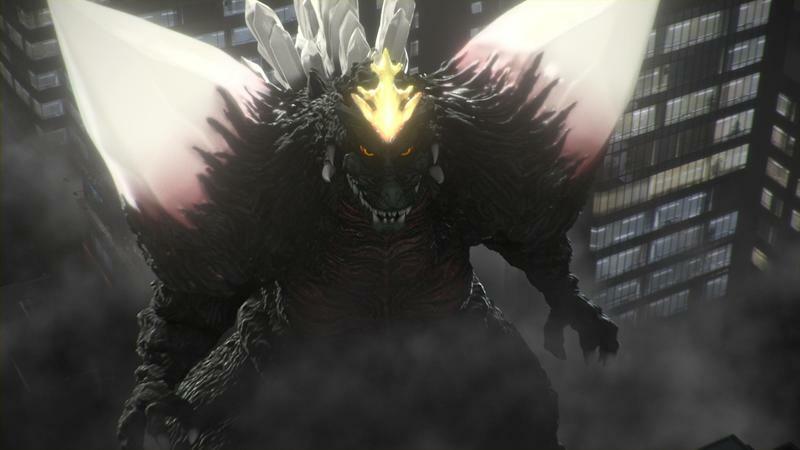 On one hand, your eyes will have you believing you are watching the modern rendition of the King of Monster’s universe, jam-packed with all of his greatest enemies over the years popping up for a good old-fashioned monster rumble. 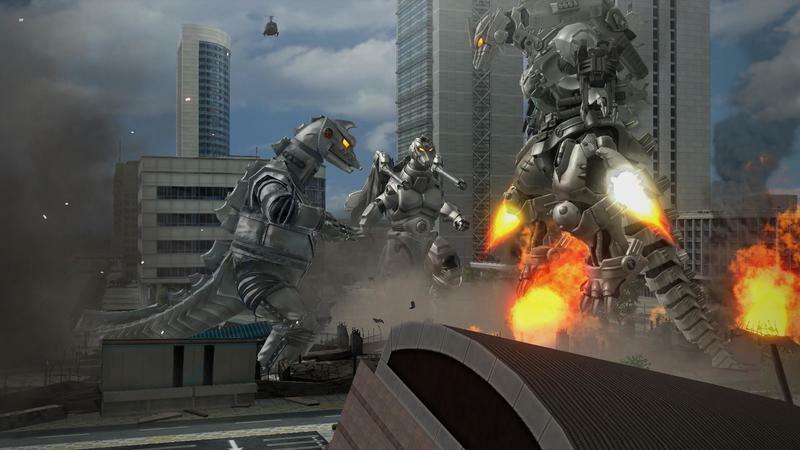 Hedra, Mechagodzilla, Destroyah, Gigan, Godzilla (2014), Mothra, Jet Jaguar, Super Mechagodzilla, MFS-3 Kiryu, Space Gozilla, and Mecha King Ghidorah… the gang is all here! 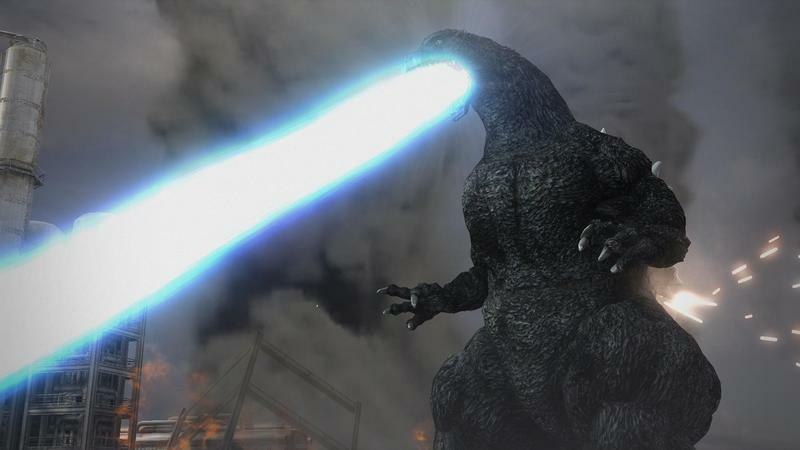 Close your eyes though, and your ears will have you believing that this is the old 1950s film with some excellent Showa-era narration and that unmistakable classic soundtrack playing in the background. 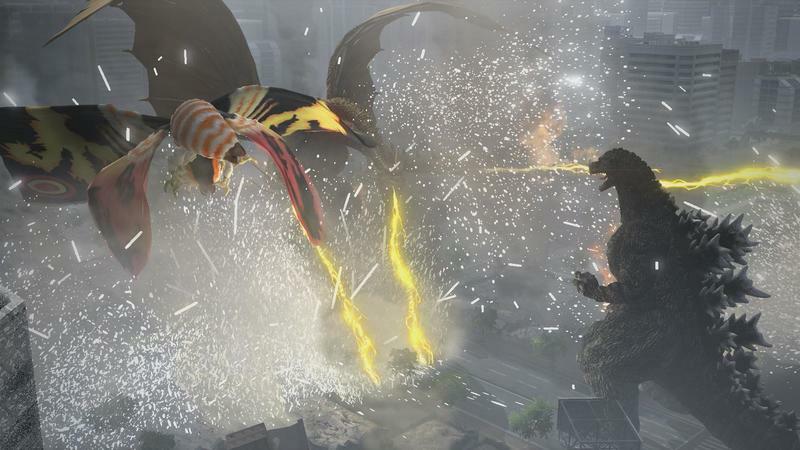 Classy stuff, Bandai Namco! 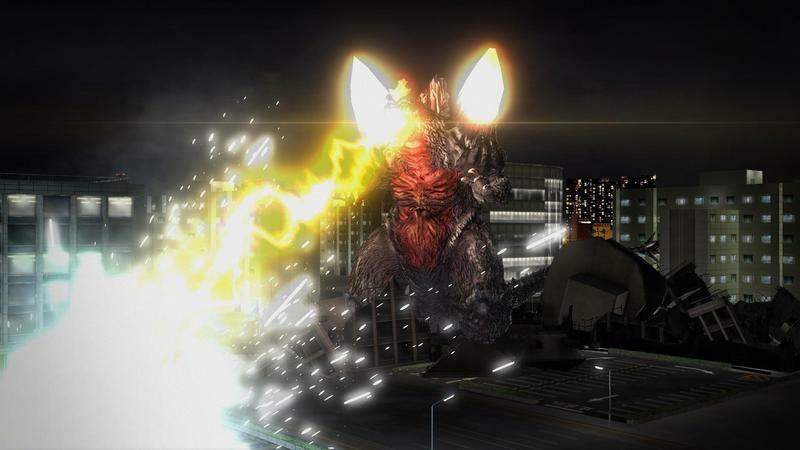 The game itself doesn’t look all that spectacular with weird camera angles and a choppy framerate, but judging by the advertising approach, this is one for the fans who won’t mind the technicalities so much. 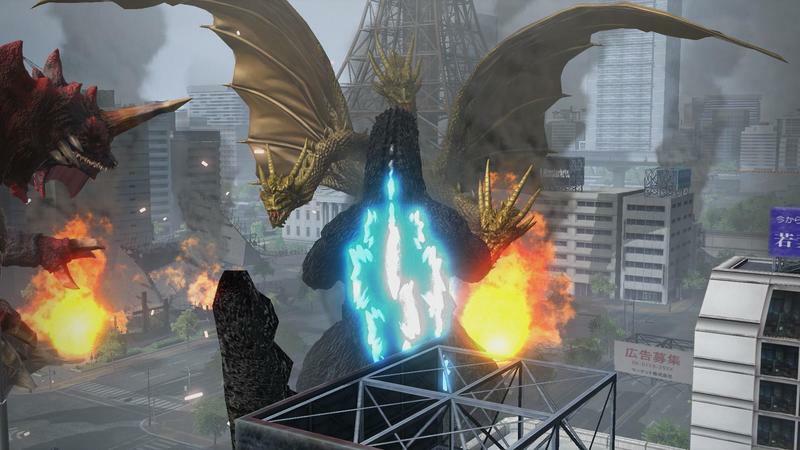 It’s a Godzilla game, and that’s enough. 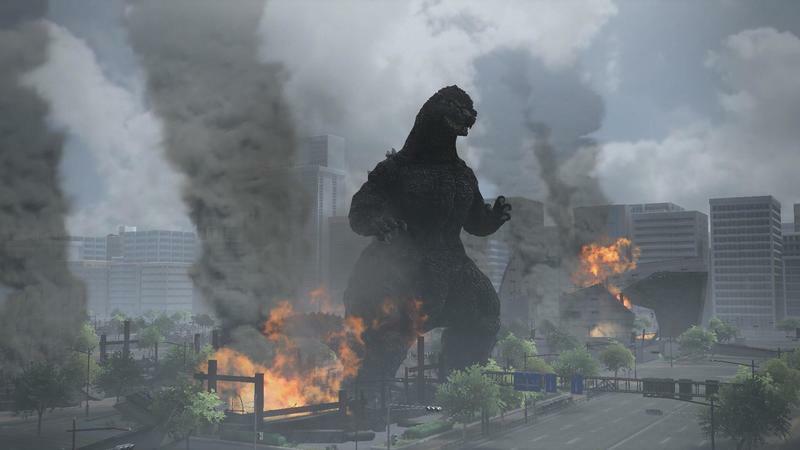 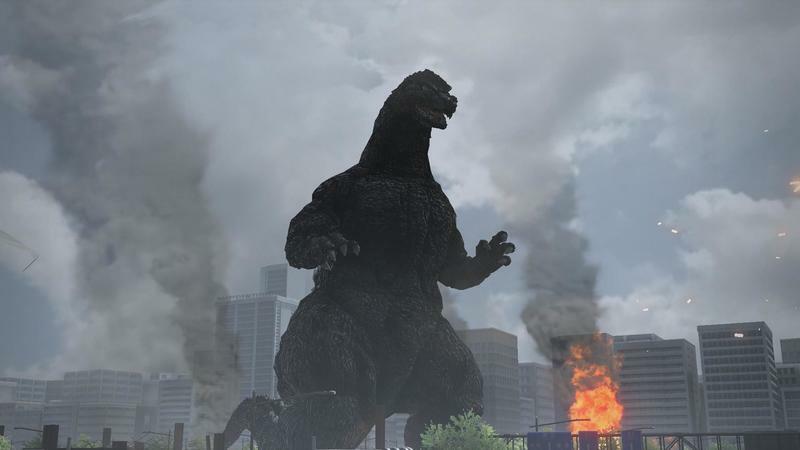 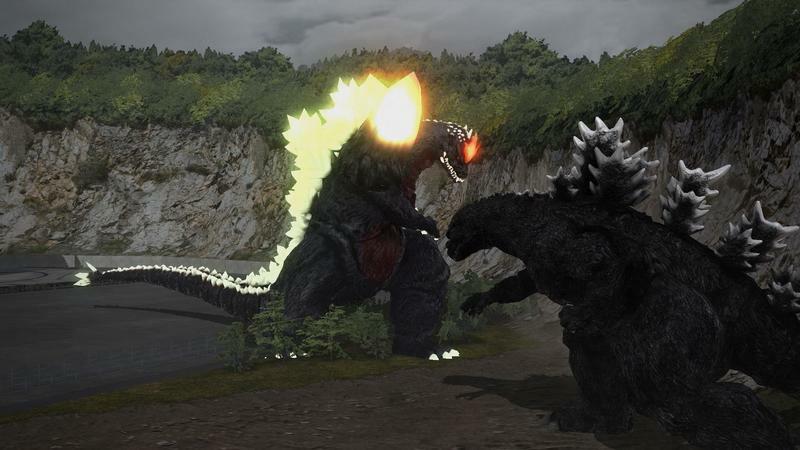 Godzilla will be released for the PlayStation 4 on July 14. 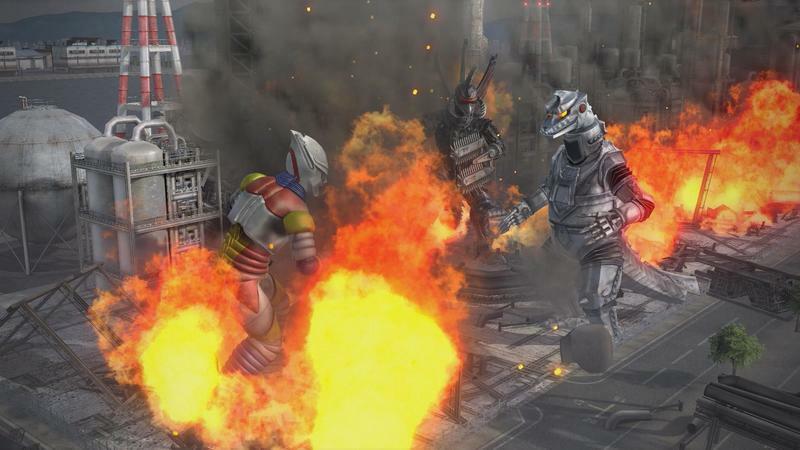 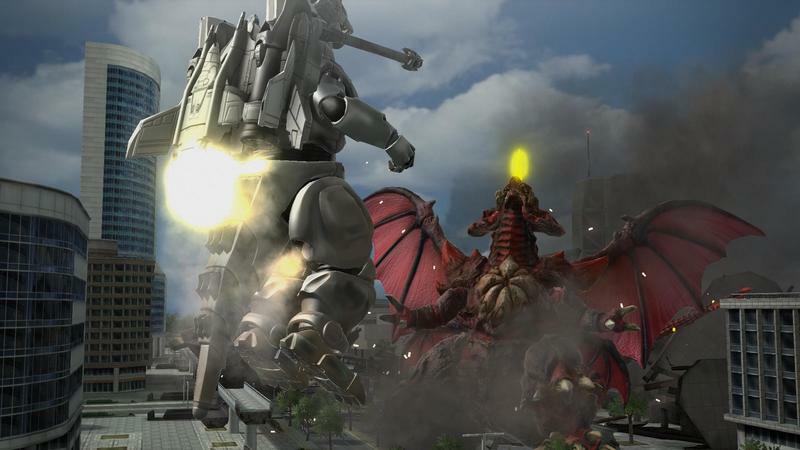 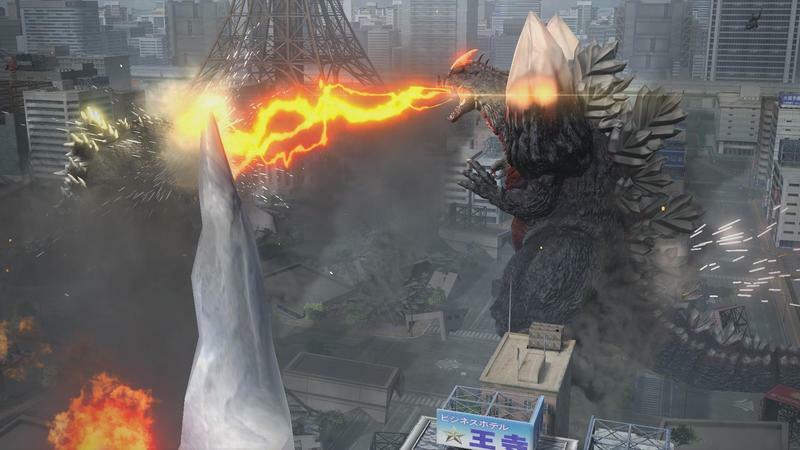 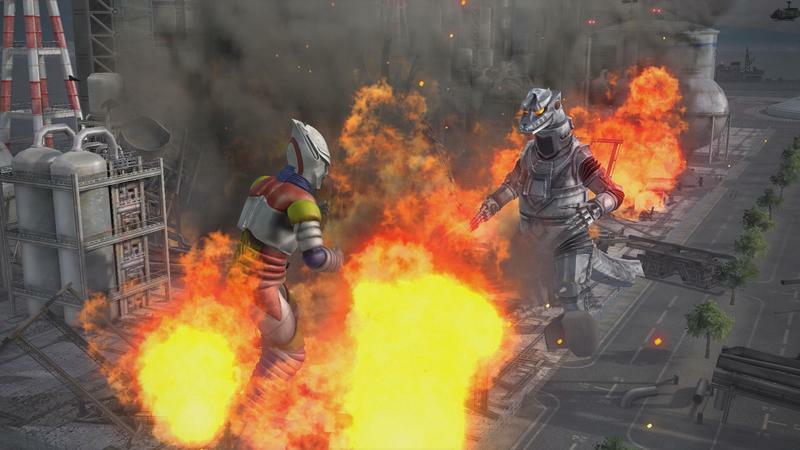 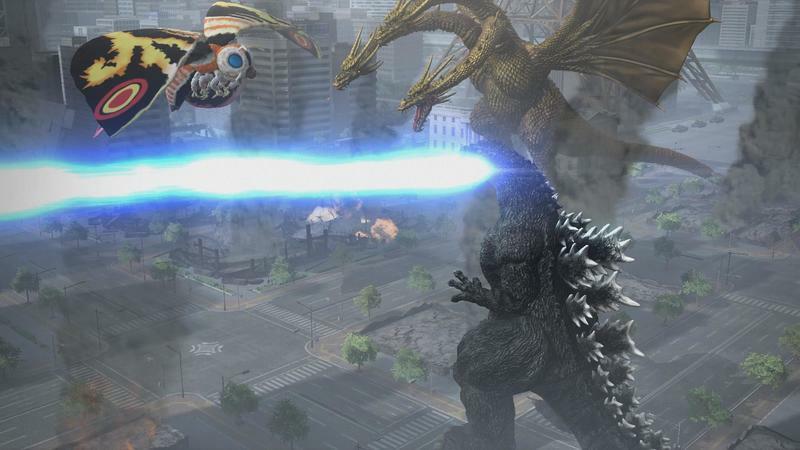 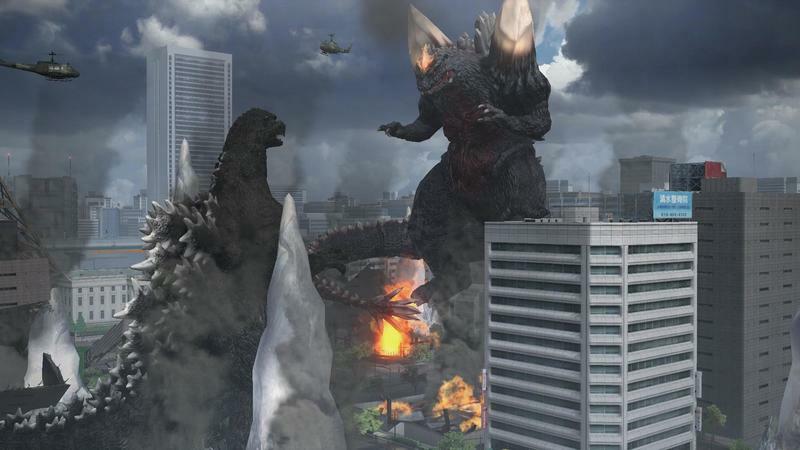 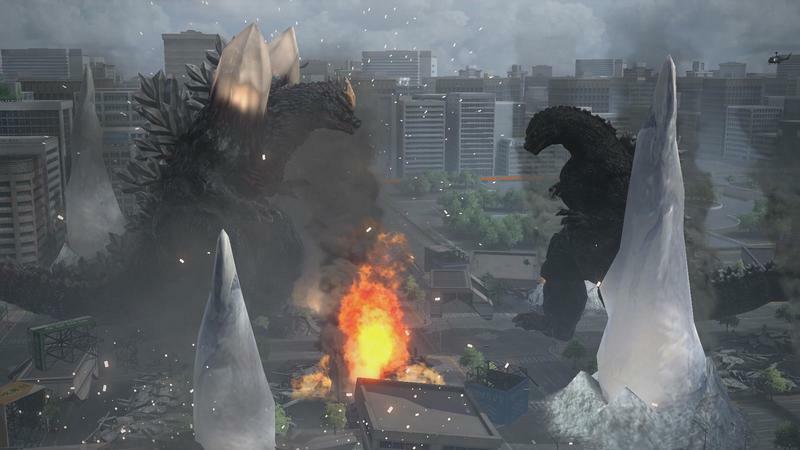 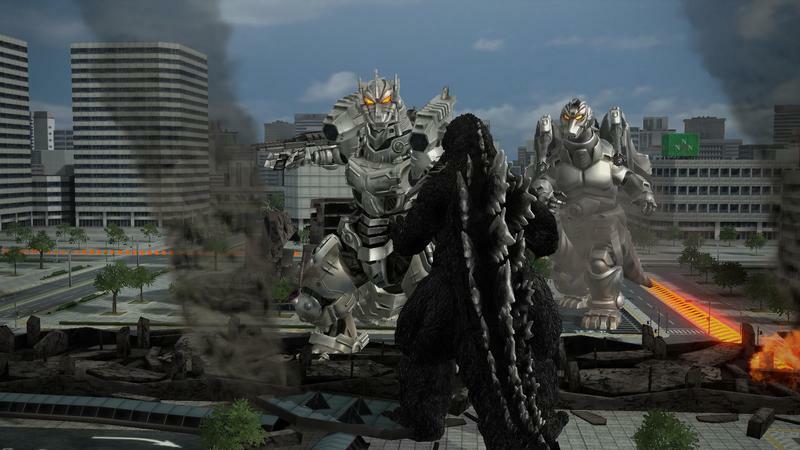 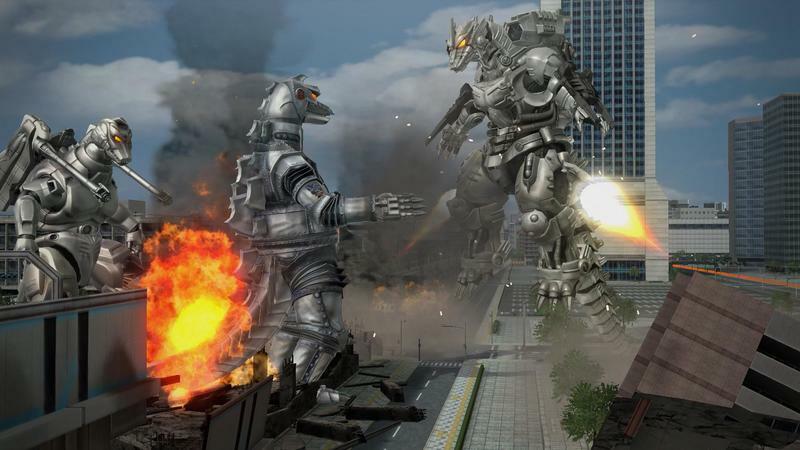 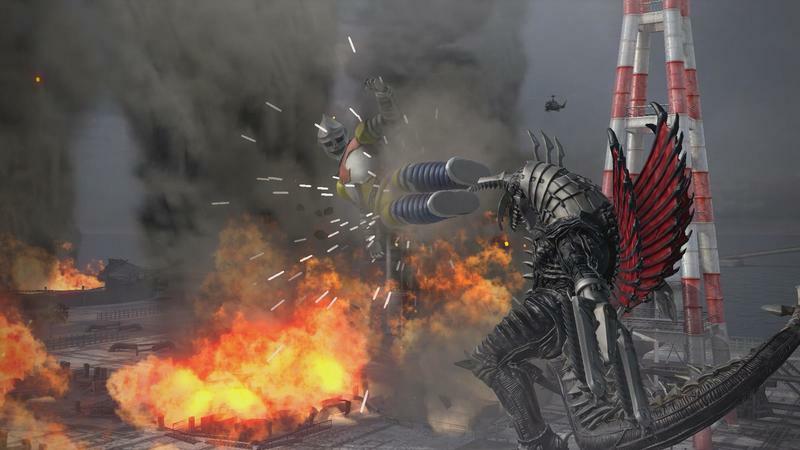 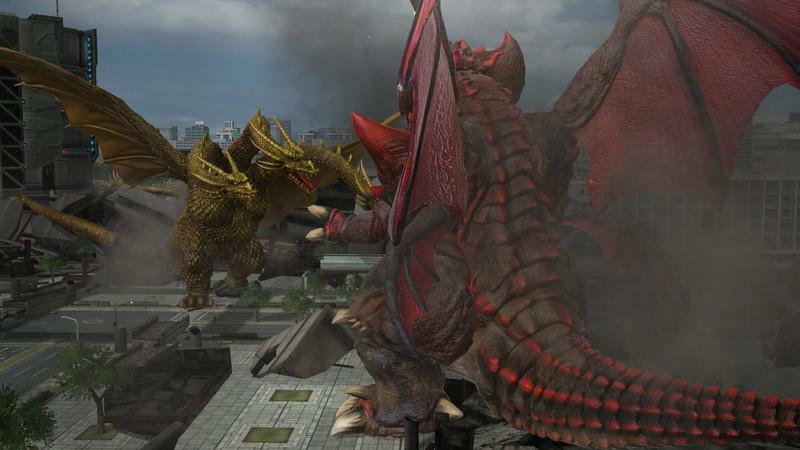 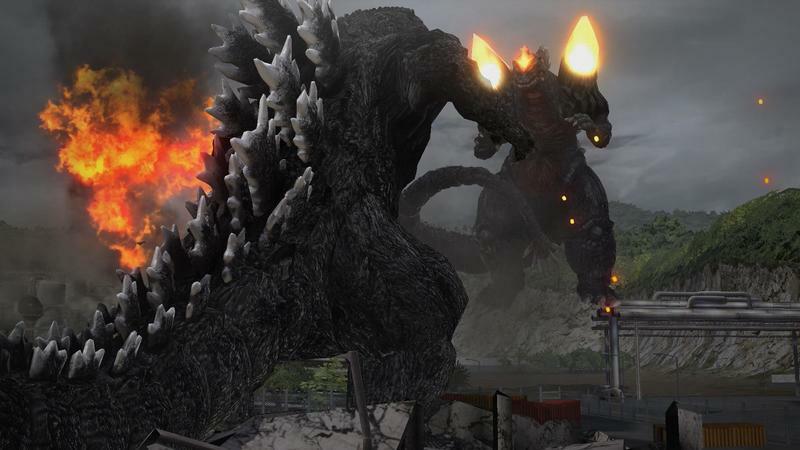 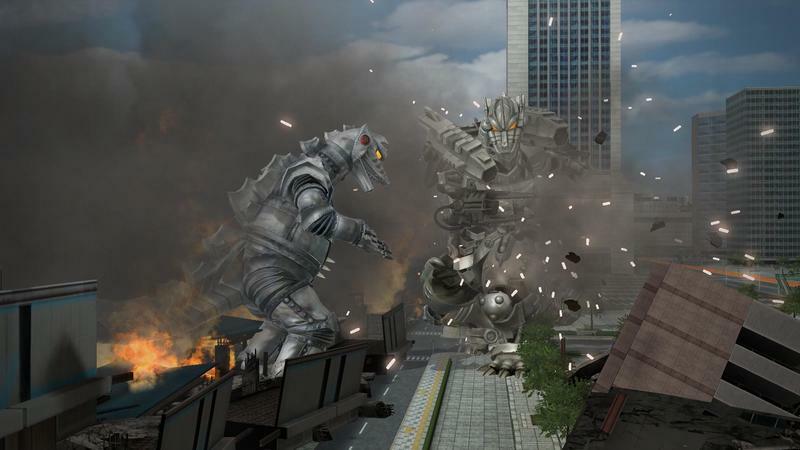 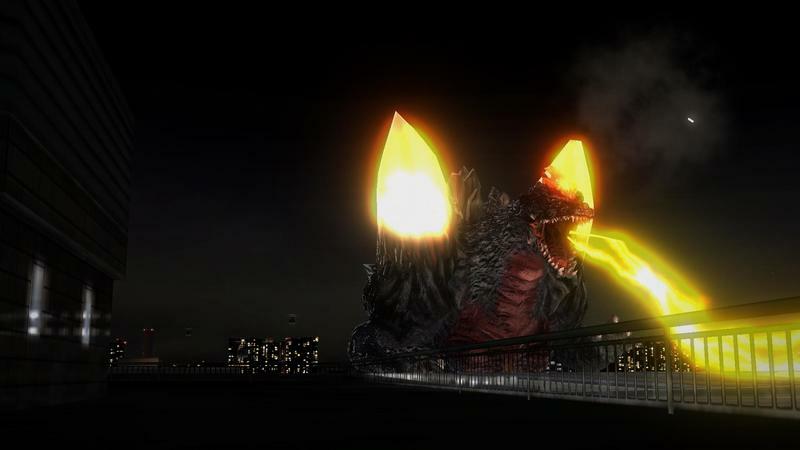 The PlayStation 3 version was already released in Japan, giving this PlayStation 4 release the altered Godzilla VS title over there. 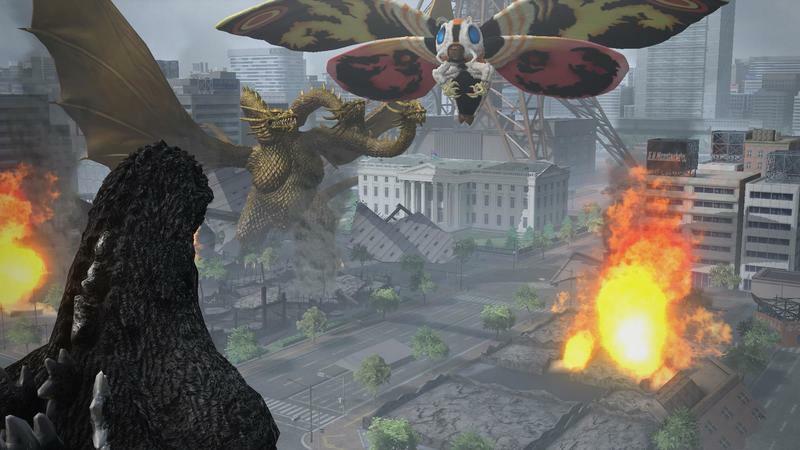 Same game.